Recently I’ve been lucky enough to have been trying out a brand new FitBit Charge 2, with John Lewis’ new #ExploreTheCity map activity tracker! London is filled with so many amazing museums, galleries, parks and monuments to explore; I’ve been living here for four years now and there’s still so many places on my bucket list. 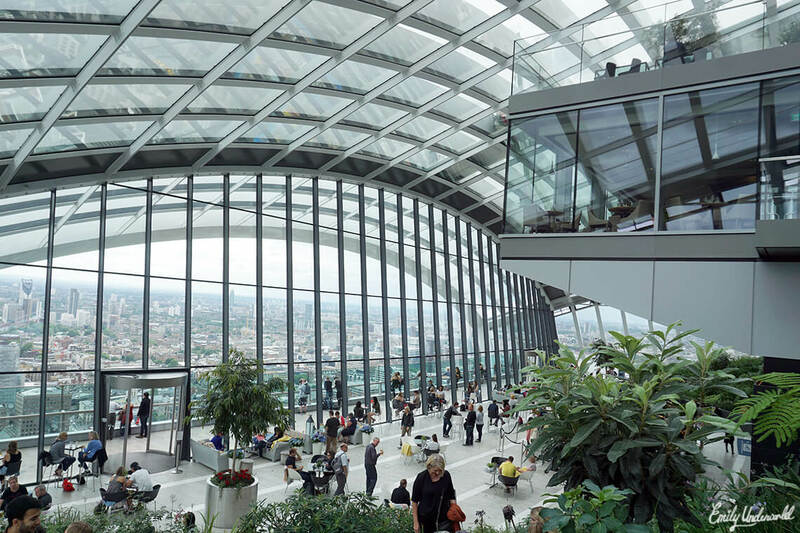 John Lewis have created an awesome tracker that pinpoints all the nearby London attractions to you, and connects with your fitness tracker (FitBit, TomTom & other wearable tech), so you can monitor your progress at the same time! You can filter by Borough, fitness level, and type of venue e.g. cultural, markets, parks, and it even shows how many steps it’ll take you… pretty cool huh?! It’s honestly so much more convenient than regular old Google Maps, if you’re looking to explore a new area, and it gives all the relevant information too (opening hours, price, nearest station, average length of time it takes, distance covered etc). 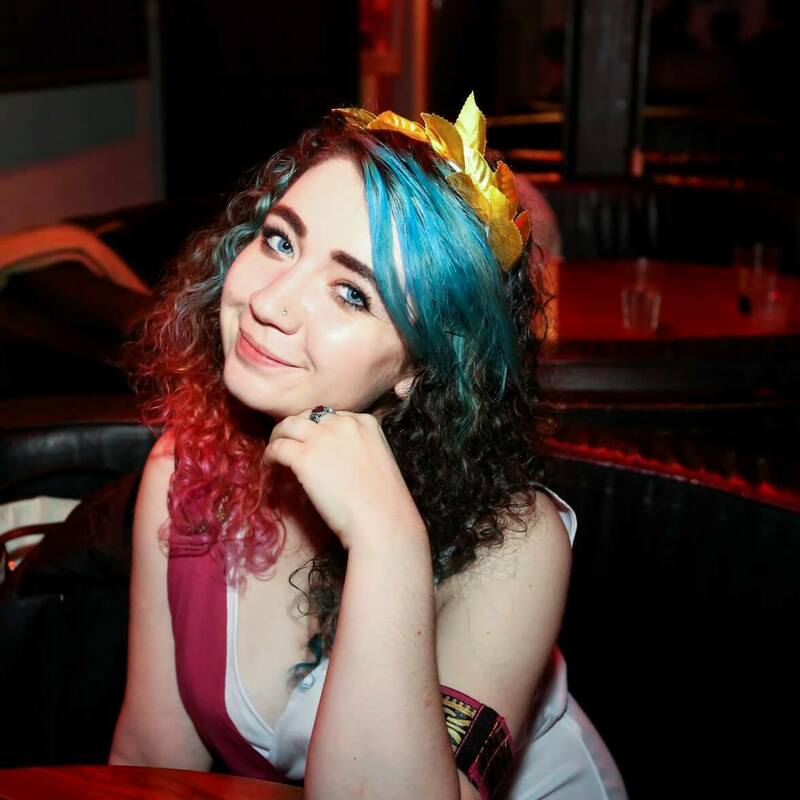 I recently moved further East, so it’s been really useful when I’ve been exploring my new local area of Hackney! As you can see from my Instagram, I love to explore London, and at the moment, I owe all my cool snaps to having a wander with my #ExploreTheCity map. I love that London has so many parks. 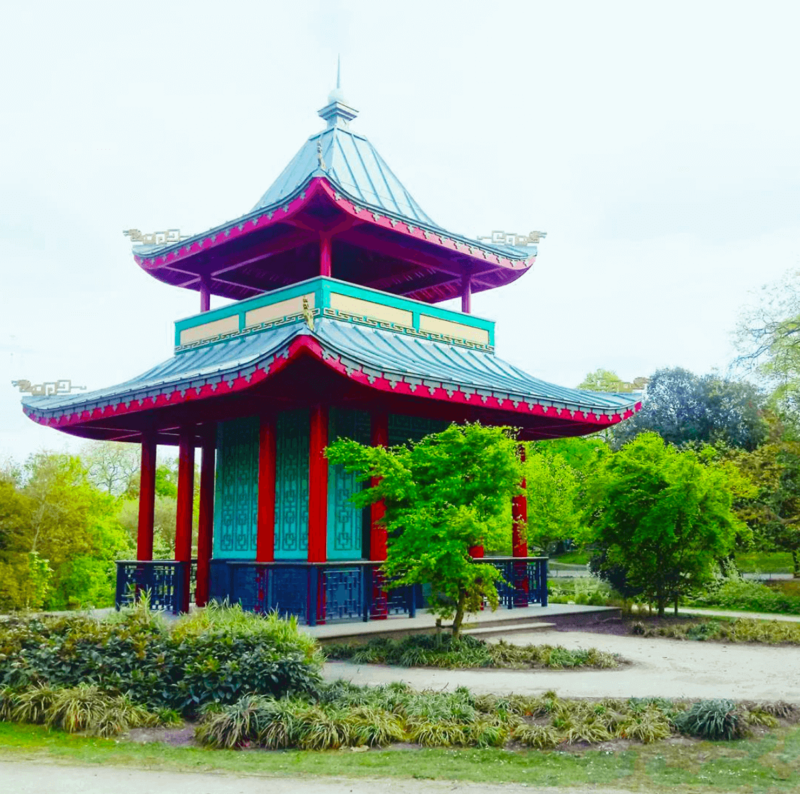 Victoria Park is my favourite park in London so far, I love the Pagoda. I need to check out Kew Gardens too, it looks amazing. Oh, and I need to go on that Orbital Slide in the Olympic Park! I have a blog post all about it coming up soon, but wow, this is the coolest cocktail bar I’ve been to in a while! It’s right by Regent’s Canal and an entrance to Victoria Park. 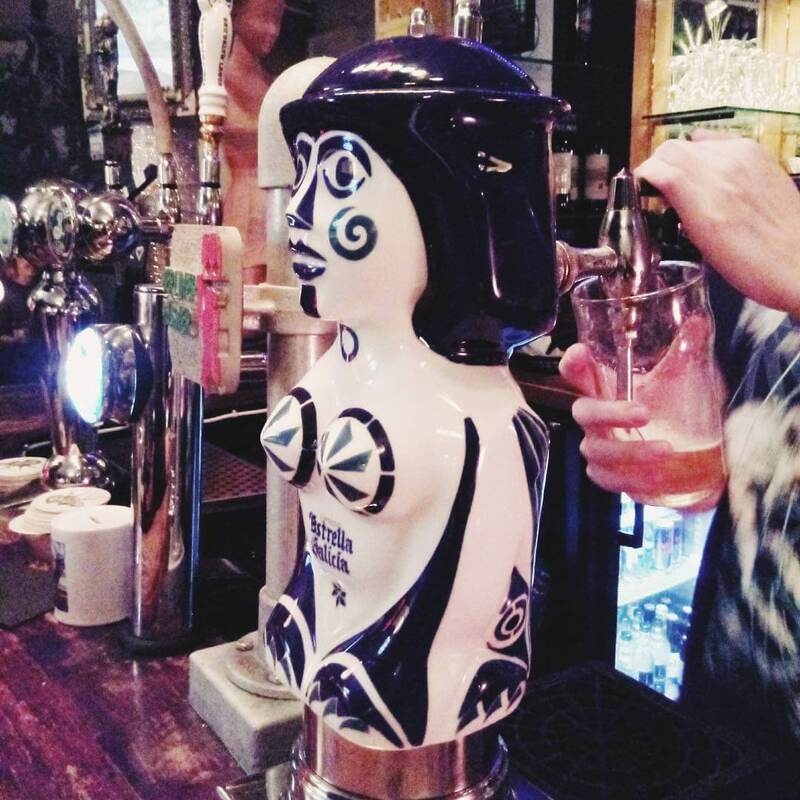 Ollie and I did a kind of pub crawl the other night, and while I can’t remember the names of most of the pubs (too many beers), the Jackdaw & Star, and the Adam & Eve both stood out. 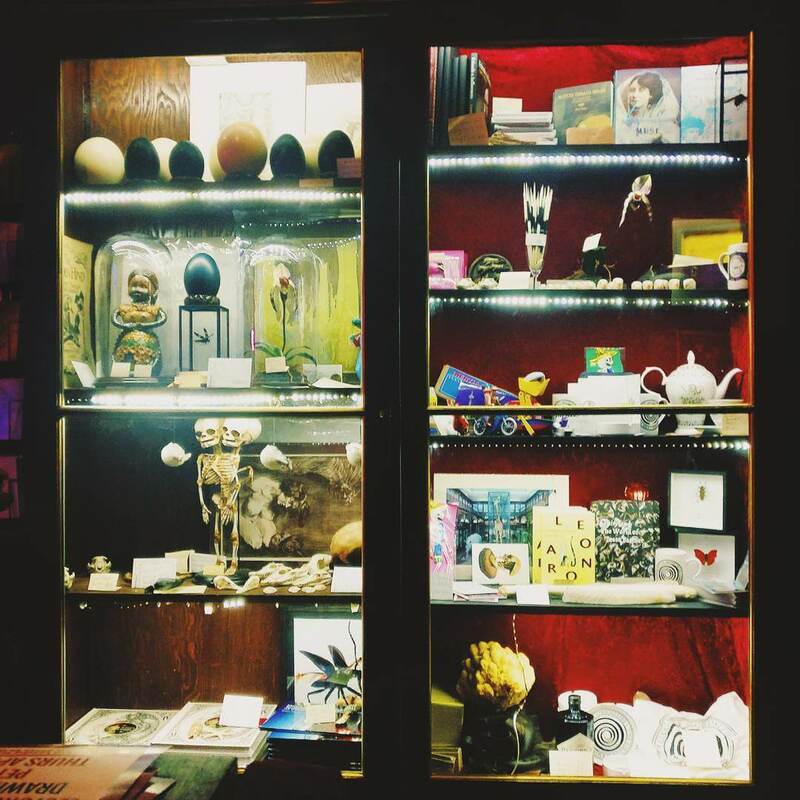 They’re literally opposite each other, just down the road from Homerton station, and they’ve both got cool vibes. I had a delicious vegetarian Mac and Cheese burger at the Jackdaw & Star, it was only £7.50! Sheperd’s Bush is the opposite end of London to where I usually hang out, but my friend was keen to go. 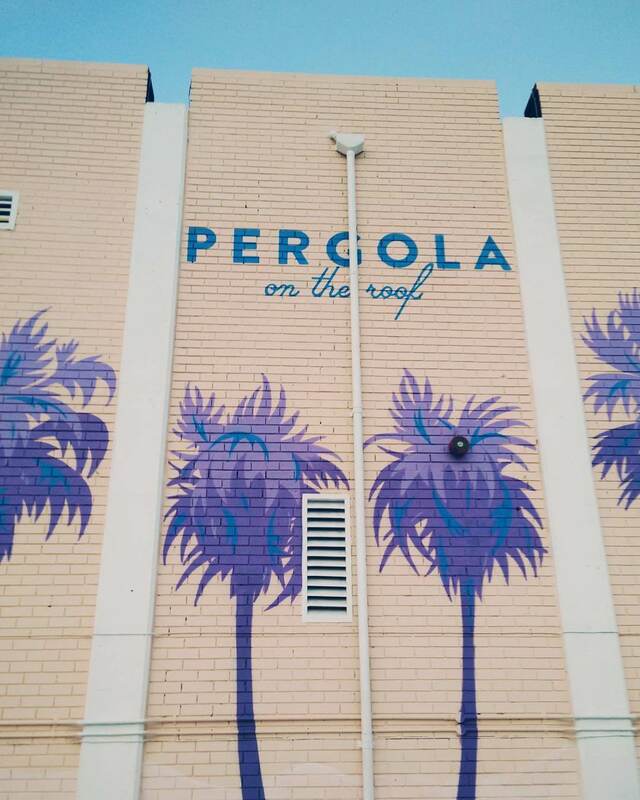 Pergola is one of those venues that have several different food stalls, along with a bar. I can’t say I enjoyed myself there to be honest, the drink options were very limited and expensive, and it took absolutely ages to get food. We were surprised to find it so packed on a Thursday evening, and everyone was super dressed up, despite it’s location on a roof with lots of pebbles! Anyway, I wouldn’t recommend it, instead check out Dinerama in Shoreditch – it’s amazing! You can get pint-sized cocktails there for the price of one small negroni at Pergola, and they have lots more food and bar options. This is truly an Instragrammer’s dream. 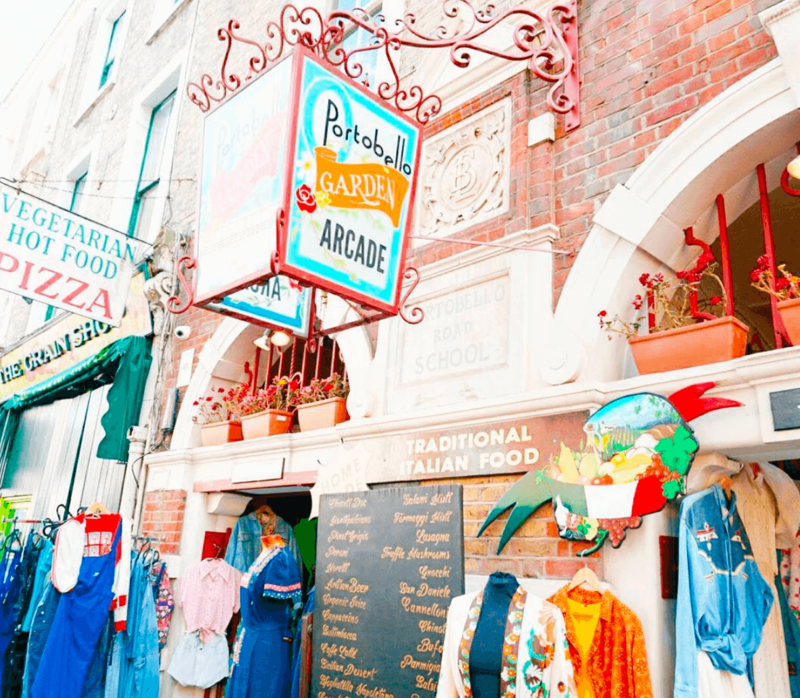 It’s pastel, vintage paradise, and I’ll have to write a separate blog post to share all of my pics. My gal pals and I had a lovely sunny afternoon wandering around Notting Hill, which ended with gin of course! Mayfair is filled with so many art galleries, I could spend an entire day wandering around them all. Well, that’s what a few friends and I did one afternoon after work. 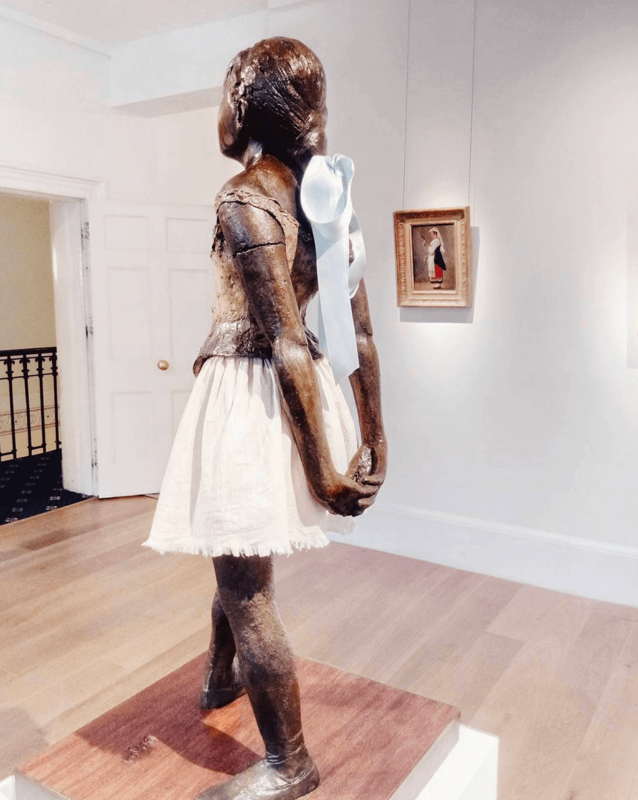 The Gagosian had an awesome Picasso exhibition (and of course I wasn’t allowed to take photos), and we also got to see Degas’ famous Little Dancer at Star Sainty gallery. 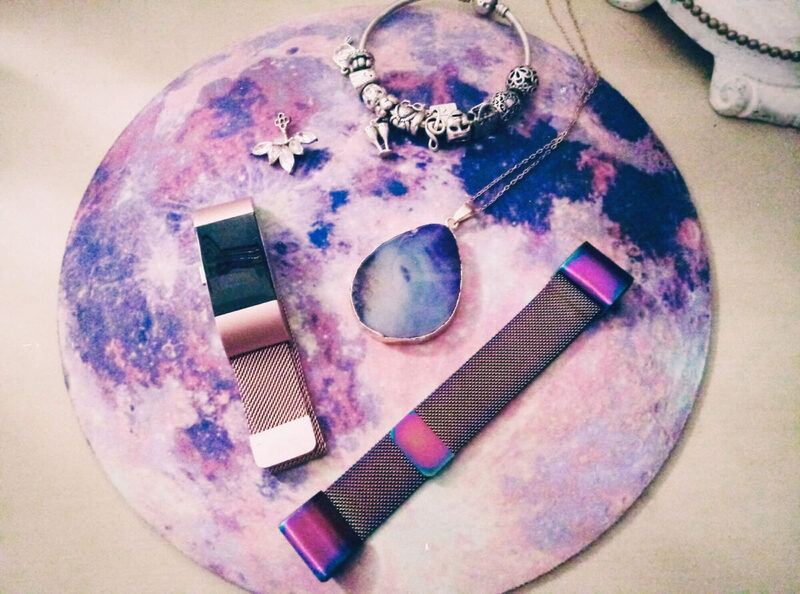 Things I’m Loving About My FitBit! Cute wrist straps! I’ve already bought two magnetic ones from Amazon (for only around a fiver each), one in rose gold, and a holographic one too. Monitoring my heart rate. I have a fast heart rate generally, so it’s useful to monitor it, to figure out what triggers stress! The relax mode. This is a godsend to someone like me; I get anxious quite frequently, so the relax setting really helps to calm down and slow my heart rate. You can choose either a 2 minute or 5 minute session, it vibrates telling you when to breathe in and out, while you watch the movements on the screen. 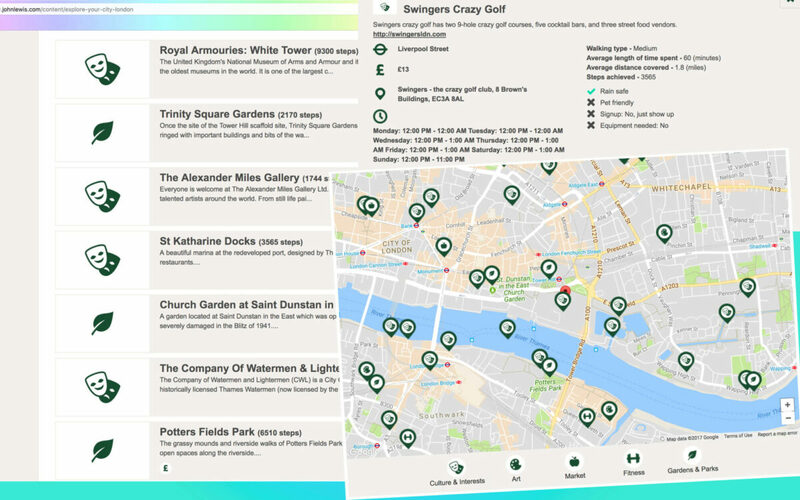 Whether you’re a Londoner, or just visiting the city, give John Lewis’ #ExploreTheCity map a go! 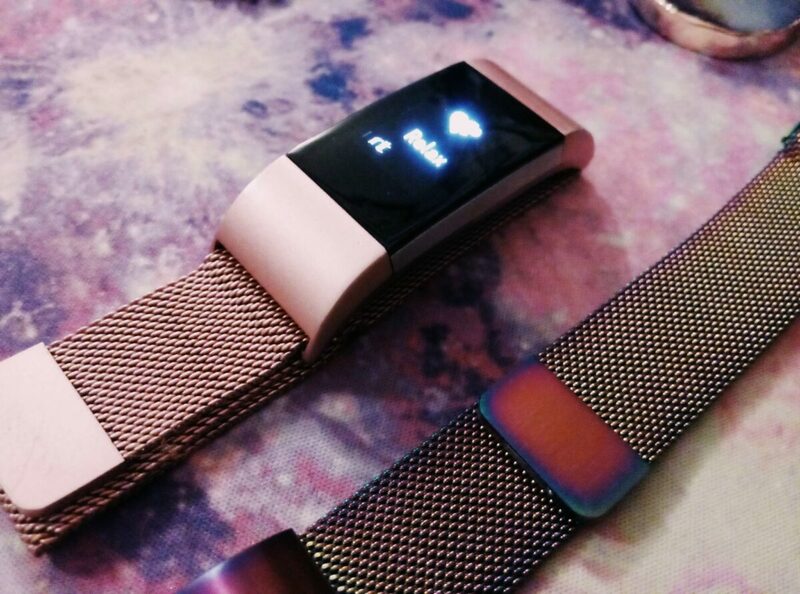 *I received the Charge 2 FitBit from John Lewis in exchange for this review, this blog post is not sponsored and all opinions are my own. 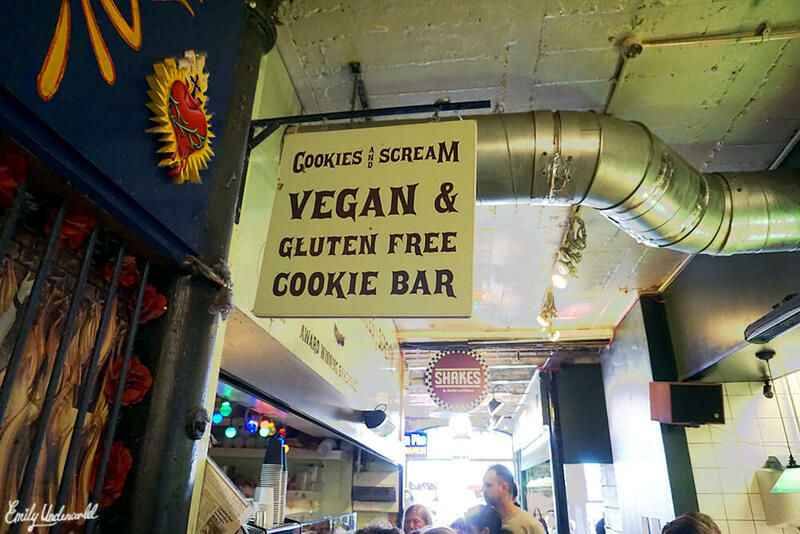 Cookies & Scream: Vegan Gluten Free Bakery!